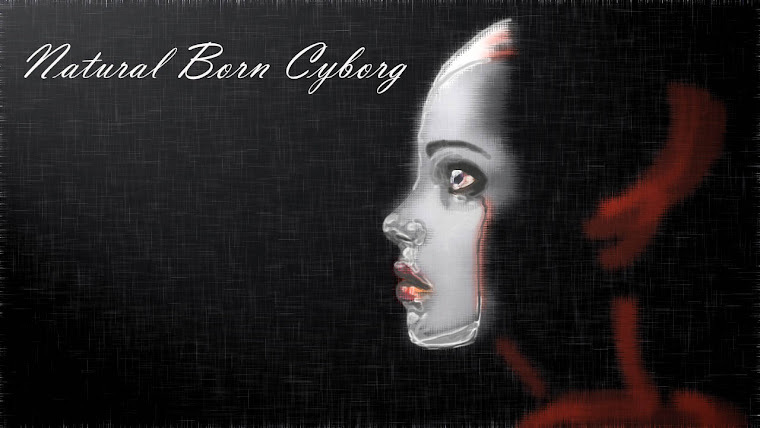 There are cyborgs living amongst us, but it is a reality few people recognize. Of course, there is the broad suggestion that the modern reliance on new information and communications technologies now constitutes a new transhuman era, but this is not what I am talking about. What I am referring to are the many people alive today surviving with cybernetic devices attached or implanted in their bodies. We are the true cyborgs of the day. Of all of these forms, the transplantable body is the only category made reality via modern medical science. The category represents people with mechanical devices used to repair broken or missing human body parts- artificial limbs, pacemakers, etc. However, most current pop culture texts deal with the idea of the cyborg in all other forms, most specifically as an enhanced super body. When I say cyborg you probably think Terminator or Robocop, not a chick with a mechanical insulin pump for a pancreas. But the more I watch and read popular science fiction the more I feel in line with those those mythical super strength forms of cyborg- as a real-life cyborg I too am marginalize and/or a feared monstrosity. That is how disability is coded in an able-bodied world. Unfortunately, such an awkward mix of medical marvel and human difference is rarely discussed in terms relevant to those of us occupying the boundaries of organism and machine. It took me a while to realize that this is because most authors writing about such states do not actually occupy them. They are tourist, in a way, fascinated by technology without realizing the human consequence. So, here I am, writing to you to remind you that there are consequences.